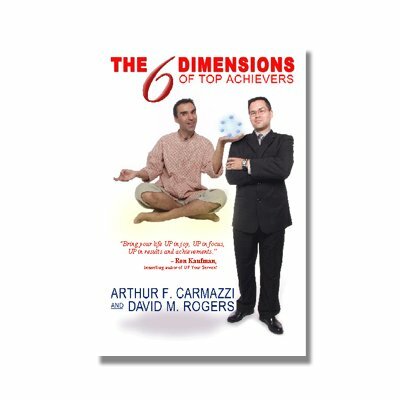 Recorded live interviews with Arthur F. Carmazzi on radio. 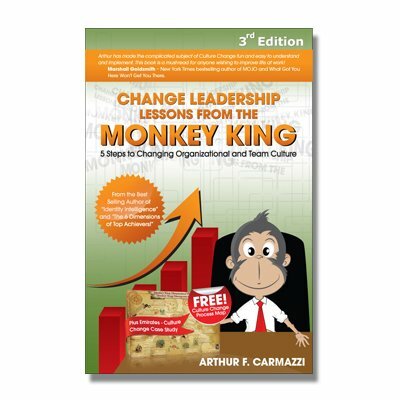 Arthur talks about Colored Brain, its effects on organizations and teams and how to harness the power of Brain Processing Awareness. 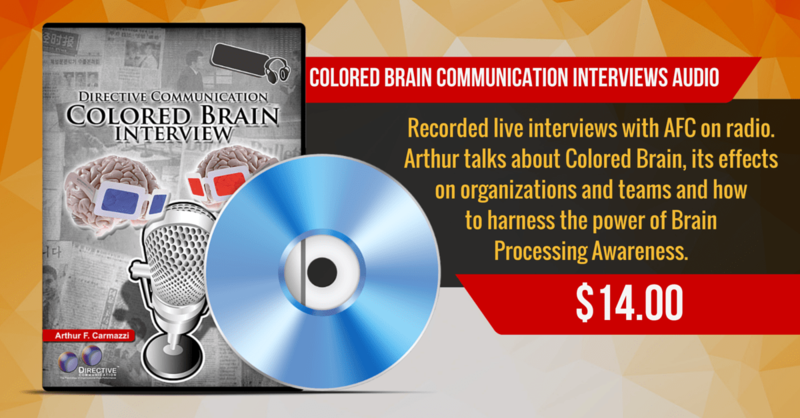 Get your Colored Brain questions answered as Arthur gets interviewed by Monica Lim and other famous radio personalities.